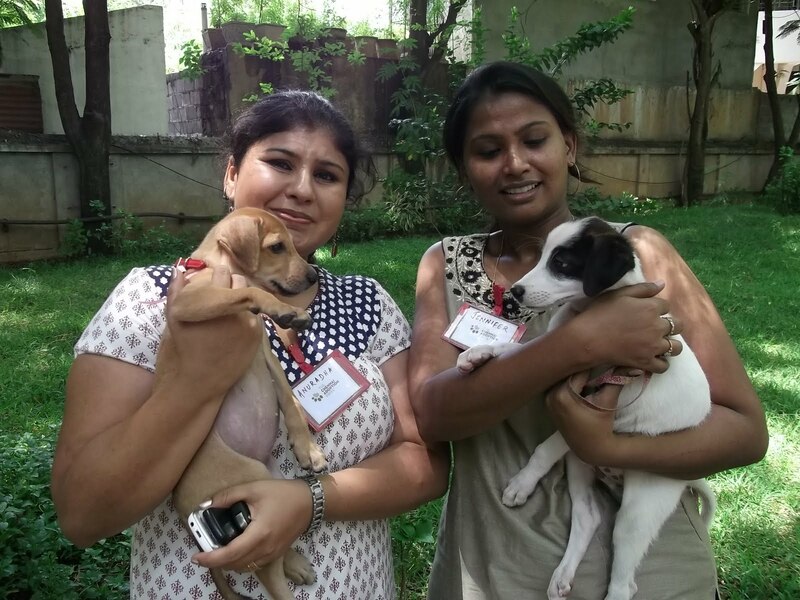 Two young women have suddenly brought about a refreshing change to pet adoption in Chennai. Of course, it’s mainly puppies as well as adult dogs, with kittens and cats taking up a small share. All these years, there really hasn’t been a concerted pet adoption drive as such, save perhaps for the annual adoption camp conducted in recent times by the Blue Cross at the CP Ramaswami Aiyar Foundation premises, where on the campus is Chinny Krishna’s (founder-director, Blue Cross) home. But these are usually one-off shows and the buzz ends with the show. What Anuradha Manish and Jennifer Murali have now succeeded in doing is to get the buzz and momentum going till the next show and the next, which, on average, is once a month. That by itself is a remarkable thing because it’s not easy to get together volunteers, puppies and people wanting to give up animals for adoption. It needs quite a bit of organising. Anuradha spent her early years in Assam (her father was in the air force) before coming to Madras; Jennifer grew up here. Together, they have hit the right track – the social networking track, which works wonders in today’s world. Both are on Facebook and are connected to hundreds. 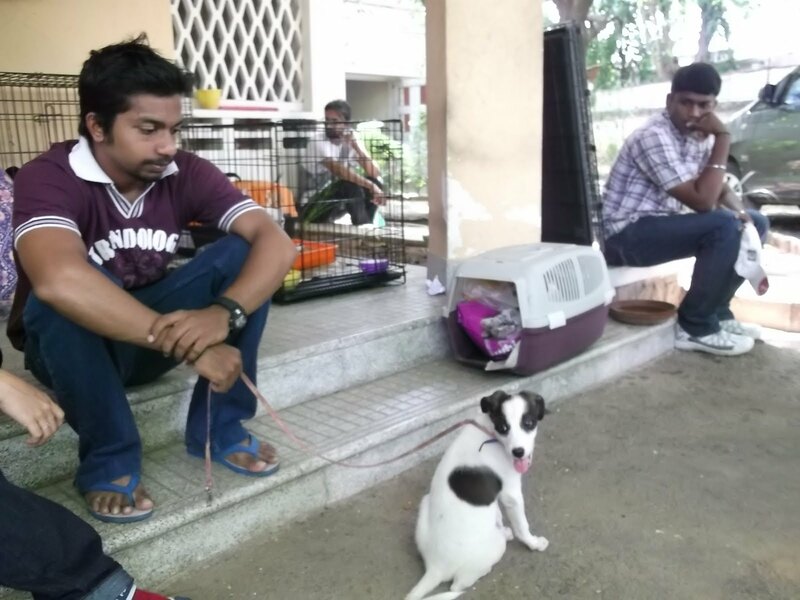 With online media being the source of most news stories today, it isn’t surprising that newspapers are featuring the Chennai Pet Adoption drive every time there’s an exercise. This was something the Blue Cross has never done with some amount of effort. Being an animal lover I remember the times I’ve visited the Blue Cross Web site and the blog, but would be disappointed to see hardly any activity. Blue Cross therefore would do well to learn a thing or two from the enterprise shown by Anuradha and Jennifer. The exercise does not end with giving away pups or kittens for adoption. There is follow-up required, to see whether the animals are comfortable, whether they are being looked after the way they should. Often, instances are reported of a family adopting a pup and then tying up the animal at home. Anuradha, Jennifer and team have laid down the ground rules, one of which is that a pet must be treated as a member of the family and must enjoy the same freedom the family members have – to move about, to lie down, to play and sulk and generally have a run of the place. This means making new owners understand and convincing them that animals need to be loved and cared for as much as human beings. Another premise is that Indian dogs are as good, if not better, than any foreign breed. We really do not need the German Shepherd, the Labrador, the Golden Retriever or the Cocker Spaniel to brighten up our lives. Our own local pup can do all that and more. After all, many of the foreign breeds are not used to the Indian climate although they have been bred here for years. This does not mean that we shun the Lhasa Apso and the Dachshund; it’s just that we need to look at animal welfare in the right perspective. 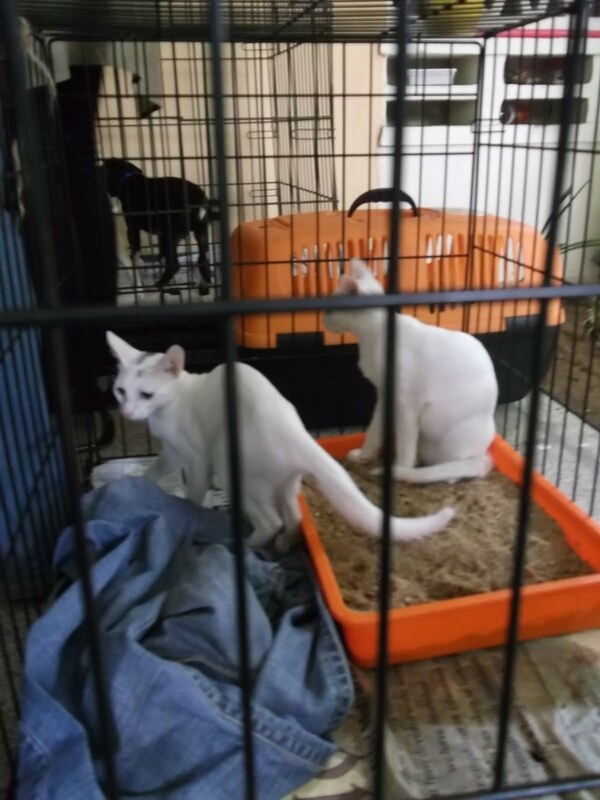 One of the things I suggested to Anuradha and Jennifer was that they should consider organising such camps in different localities, and find animal lovers who may be able to provide space for such activity once in a quarter or so. In today’s world of distances and difficulty in commuting, people are more likely to come when something is organised in the neighbourhood. 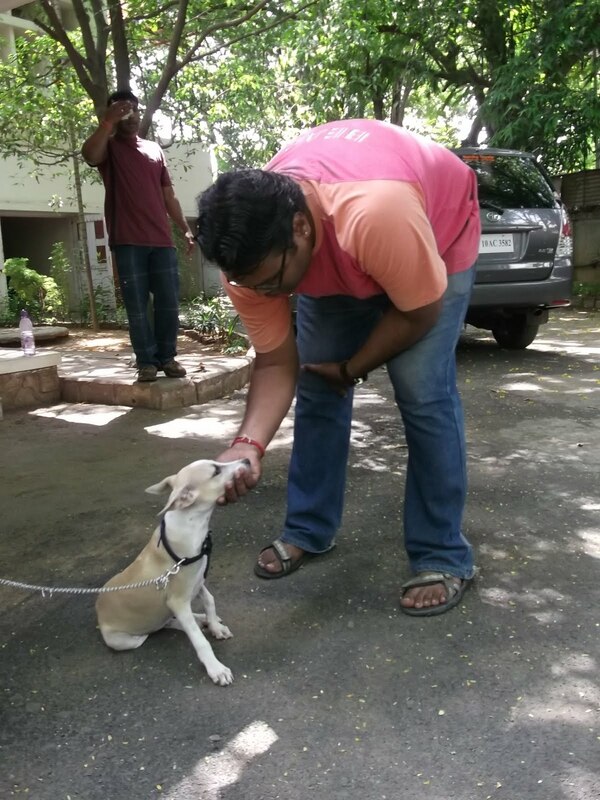 Today’s adoption drive at the Boat Club Road premises (read more about it in a later blog) had a fairly good start. At the time of writing this blog, eight puppies had found homes and there were eleven others waiting. I’m sure, as much as the organisers are, that they will soon be adopted by loving families. Pictures show early visitors fondling pups and creating a buzz; kittens awaiting their turn; "Will I find a loving home?" this pup seems to wonder; and Anuradha (left) and Jennifer with two handsome babies.